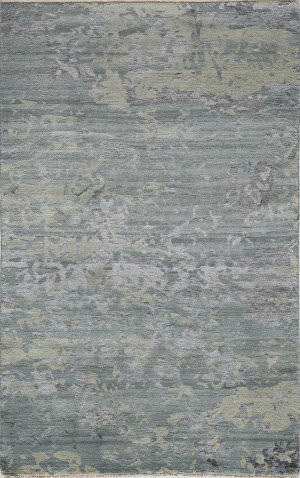 Beautifully hand-knotted in India of wool and viscose, the Terra Collection is inspired by an organic and natural order of the world. 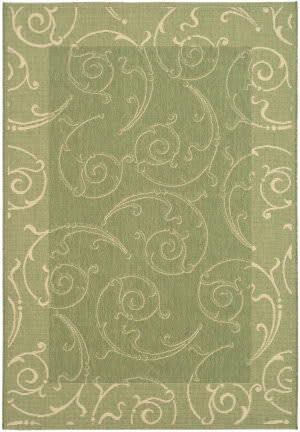 Balanced, yet non-symmetrical designs will add harmony to any decor in unique color combinations. 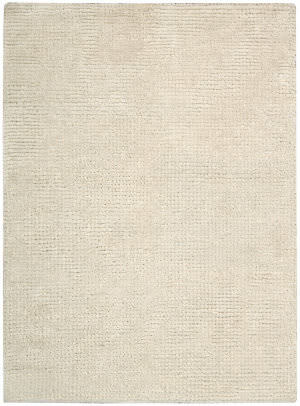 Casual and cool Simple and sophisticated. 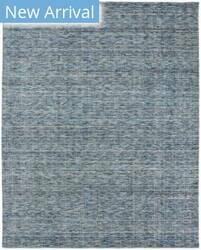 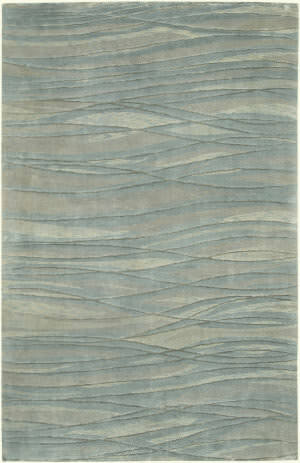 These rugs feature a loop-and-pile texture plus natural abrash for a fashion-forward striated look. 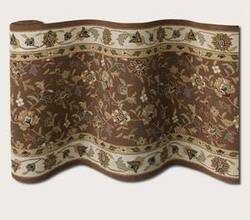 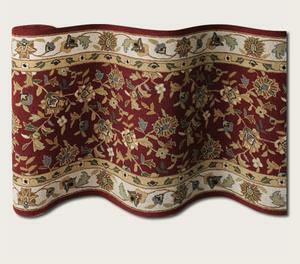 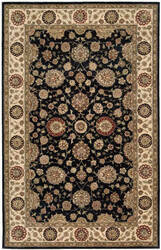 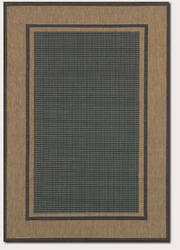 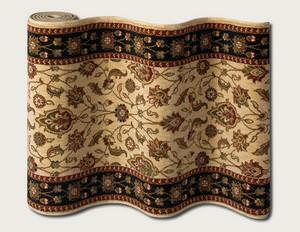 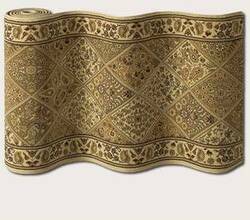 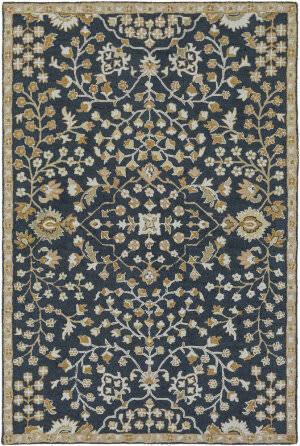 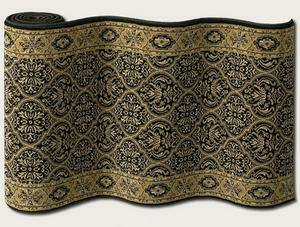 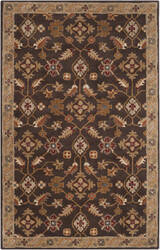 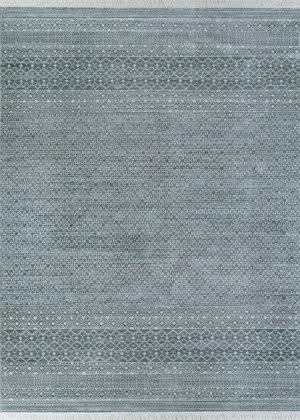 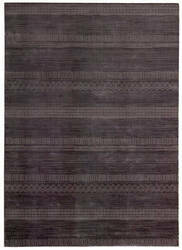 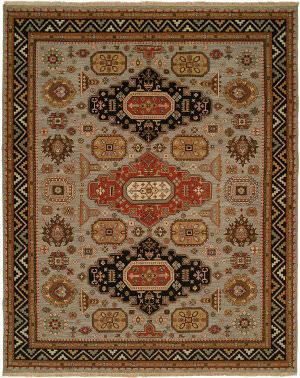 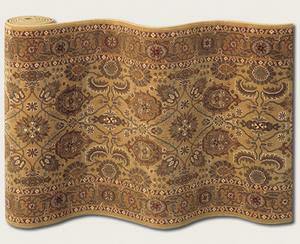 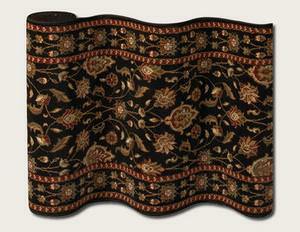 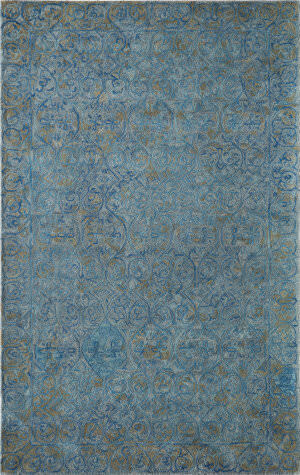 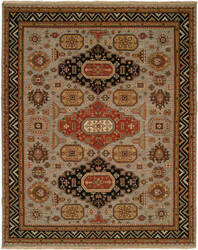 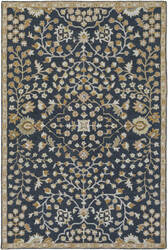 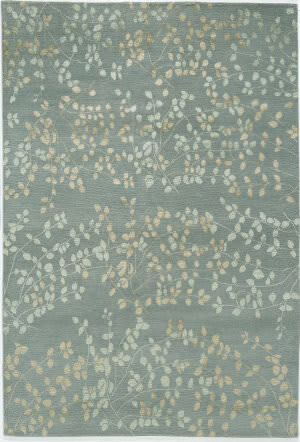 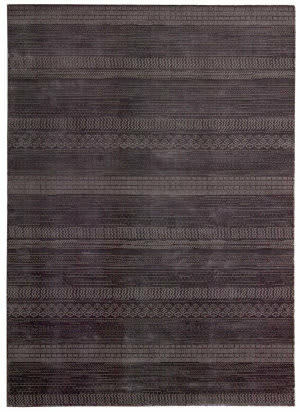 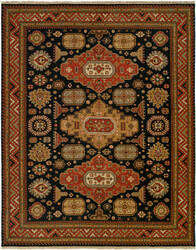 Each rug is handcrafted in a Lori-Loom weave using a combination of wool and Silkette . 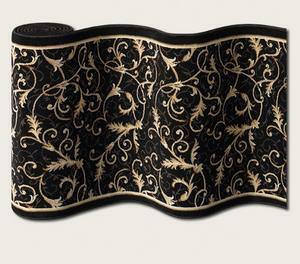 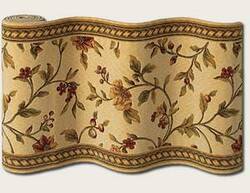 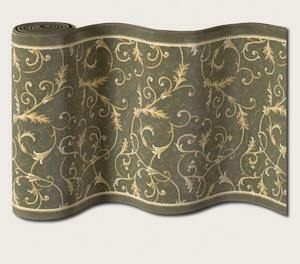 Classic patterns fashionably updated for both traditional and transitional décor. 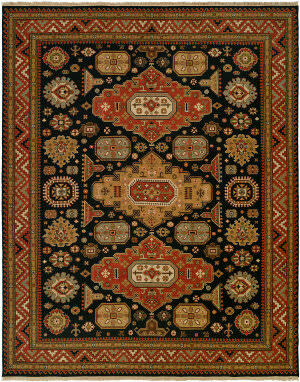 Each hand-tufted design is made of a special combination of wool and Silkette where Silkette yarns have been interspersed throughout each rug for unique special effects. 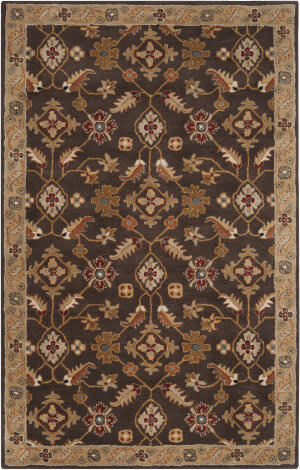 Soft and open patterns are comprised of hand-spun blended wool in natural earthen colors of sand, water, palms, dates, figs, olives or any other vegetation along an oasis water bank. 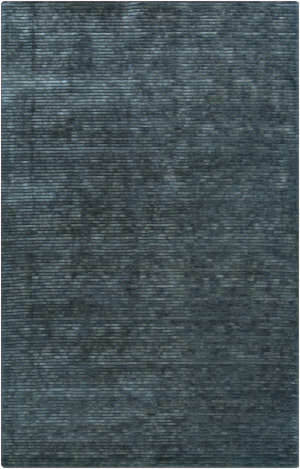 Hand-woven in India, these shag-like area rugs feature a truly unique look and texture. 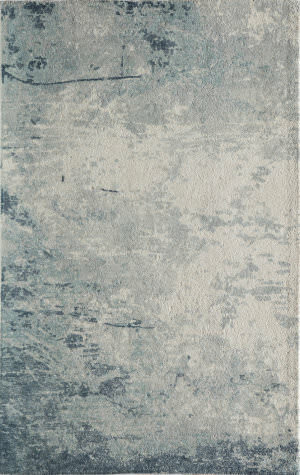 The contrast of light and dark colors of varying density creates a ''fantastic'' marble effect in modern color combinations. 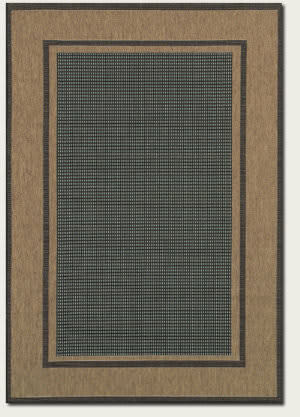 Makes an artistic addition to any environment. 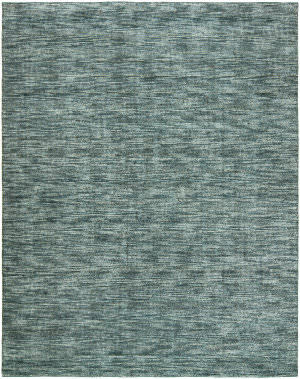 …of plush 100% olefin in a Wilton woven construction, this collection is available in a wide range of sizes, including oversized, round and squares, as well as runners. 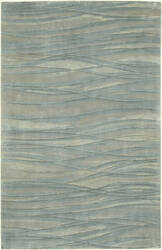 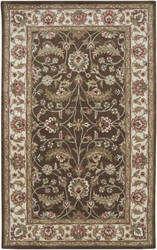 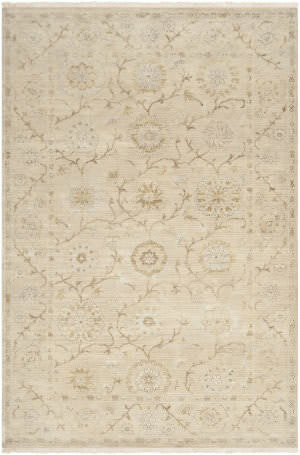 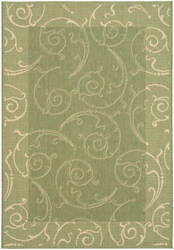 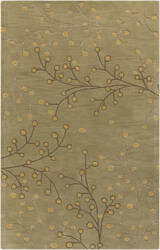 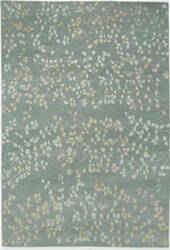 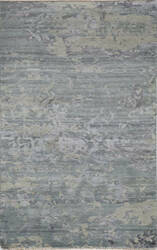 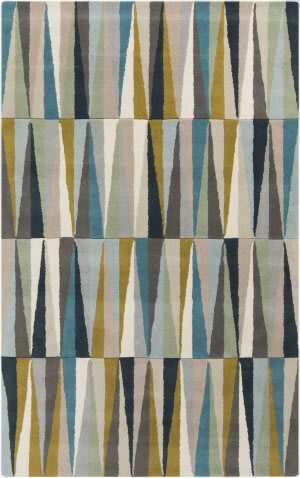 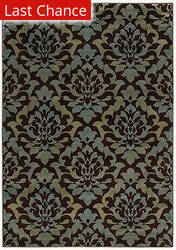 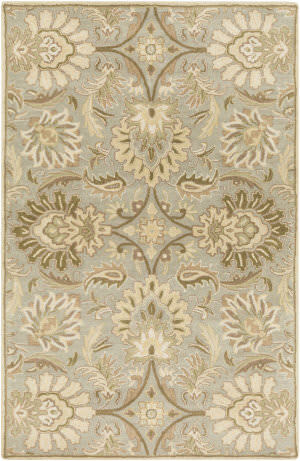 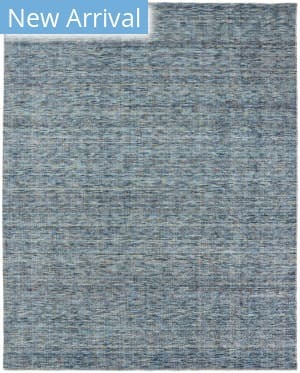 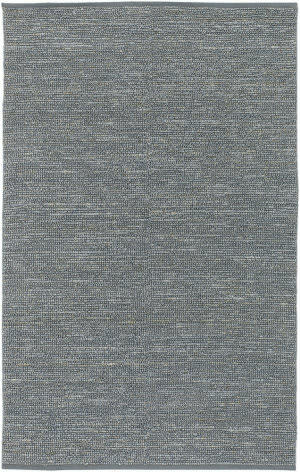 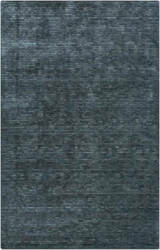 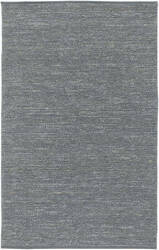 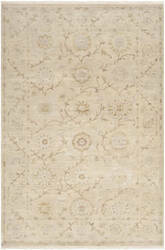 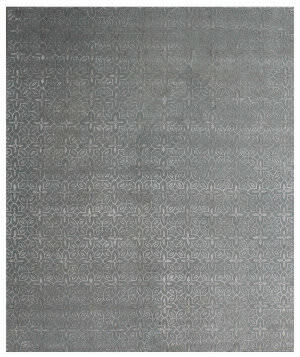 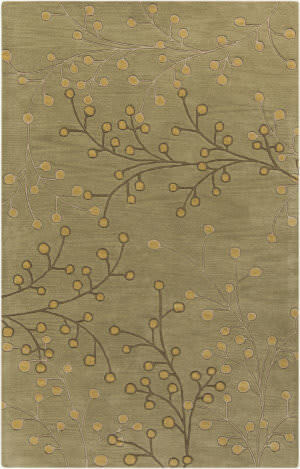 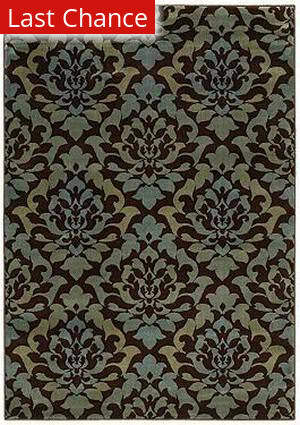 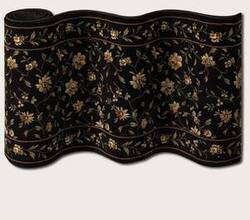 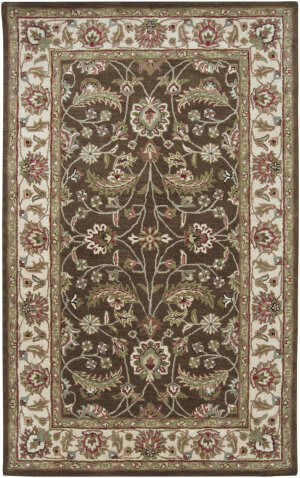 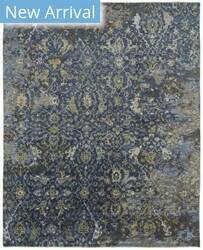 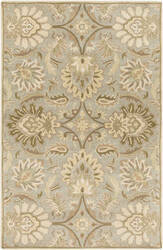 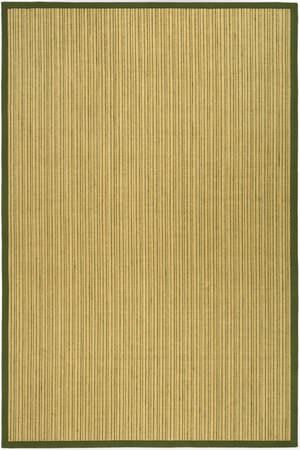 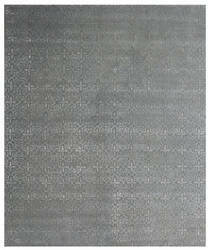 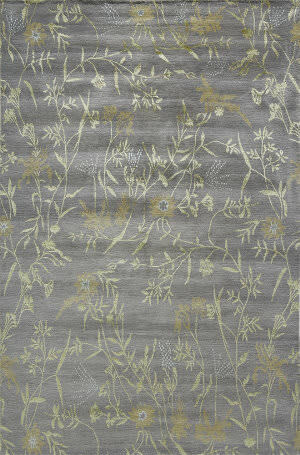 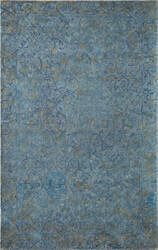 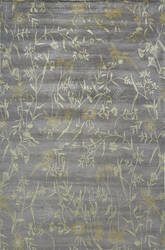 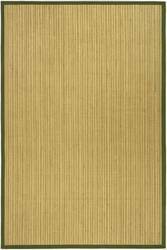 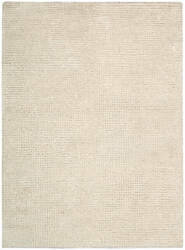 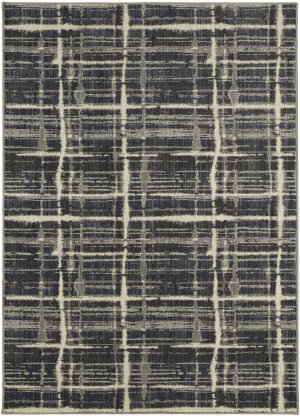 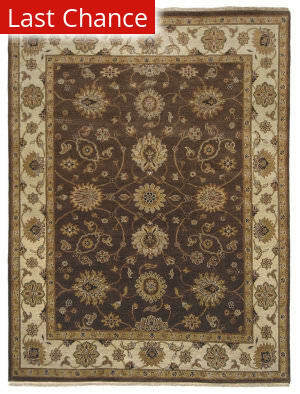 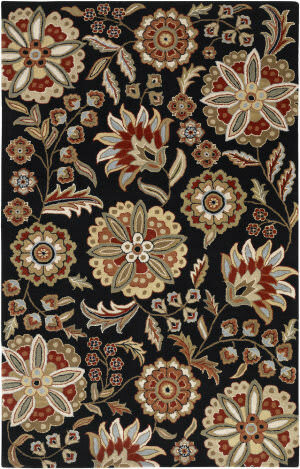 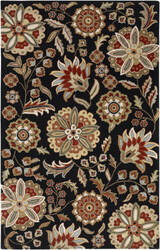 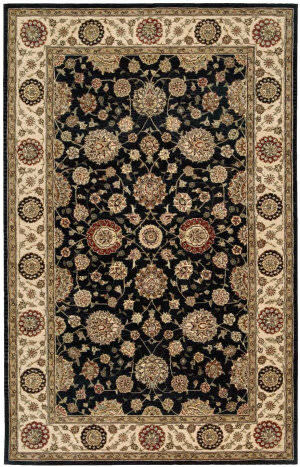 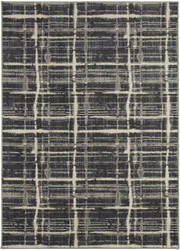 Comfortable, inviting and ''touchable'', this rug makes decorating easy because it works for a wide range of home decors.